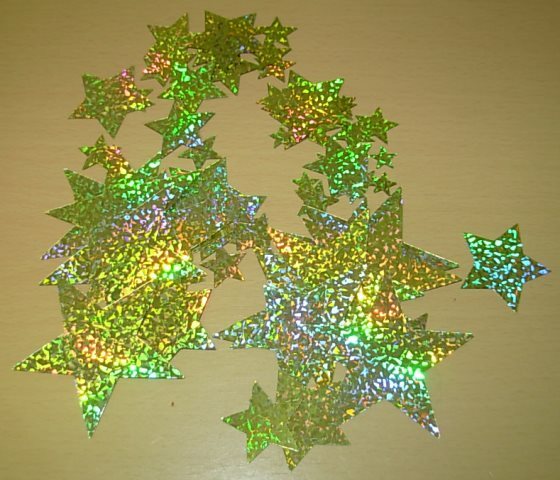 Confetti for perhaps a Hollywood themed event – A night with the stars, Star wars, Superheroes or even decades. 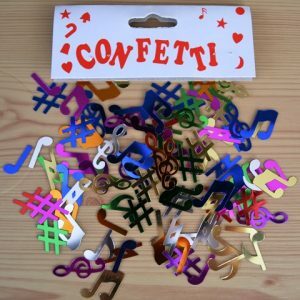 This confetti is great for all sorts of themed décor. 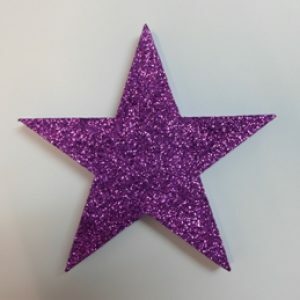 Stars are hologram and various sizes.